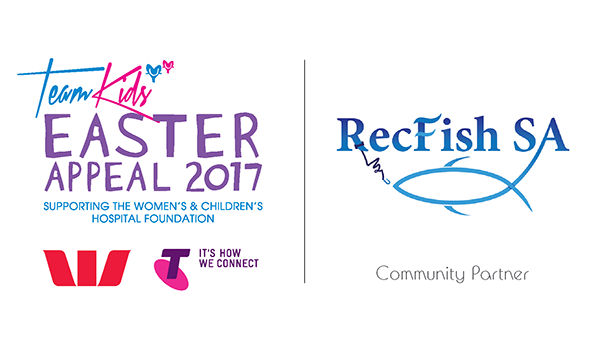 RecFish SA are pleased to celebrate the 2016/17 Snapper season with the announcement of our exciting partnership with TeamKids. 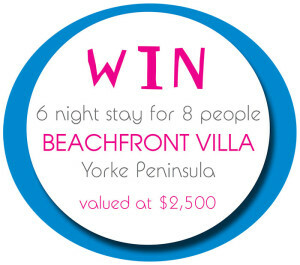 Snapper season is now in full swing and TeamKids are giving you the chance to win a 6 night beachfront villa getaway at SA’s beautiful Yorke Peninsula! … and you could win a $250 voucher to TackleWorld! Snapper are an iconic South Australian fish. They are an excellent table fish, but many fishers are increasingly practicing catch-and-release too. As recreational fishers, we all want to ensure a bright fishing future in South Australia. Use hooks and baits that aim to hook legal-sized snapper. If you keep catching undersized snapper, try moving on to another spot. Use circle hooks to minimise the chance of deep-hooking, circle hooks ensure that any undersized fish or non-target species can be returned to the water in optimum condition. Quickly dispatch any snapper you are keeping with a firm blow or spike to the brain. Immediately put your catch into ice; this will cool the temperature of the flesh and ensure the best eating qualities are preserved. If you intend to catch and release, make sure your gear is up to the job. The longer it takes to land your snapper, the harder it will be for the fish to recover. Release your fish as quickly as possible, minimising exposure to air. If taking a photo, keep the fish in the water in a knotless landing net. Lift the fish with wet hands, and be sure to evenly support its body weight and spine. Fish in shallower water, and have a release weight handy when fishing deeper offshore, as Snapper can suffer from barotrauma when caught in waters in a depth of 10 meters or more.